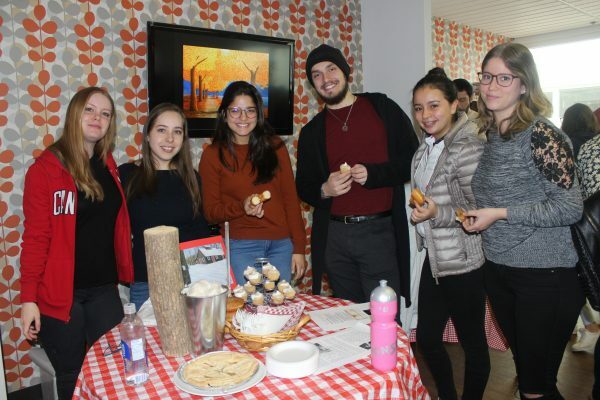 EC Montreal’s Annual Sugar Shack Activity! The month of March is maple season in the province of Quebec. It is tradition to visit a sugar shack, also known as a Cabane a Sucre, in French. Sugar shacks are located on maple farms where they extract sap from the trees and convert it into maple syrup. Quebec produces 91% of the world’s maple syrup. It is a big industry and we are very proud of this fact. 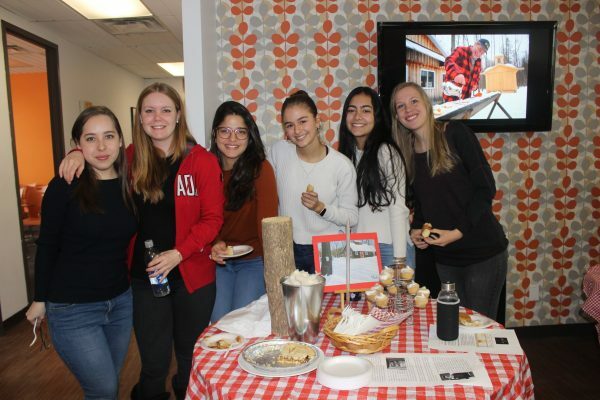 Today, EC Montreal held its annual maple syrup festival for our students. 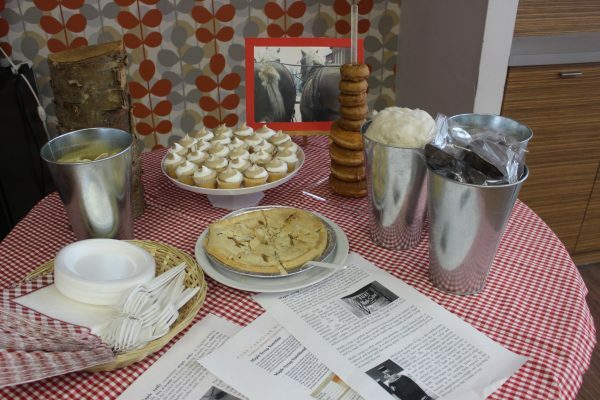 We served all kinds of sweet maple treats including cupcakes, donuts, tarts, cakes, popcorn, cookies and pies! The students loved getting a taste of our very own maple syrup and reading all about maple syrup including nutritional facts and how it is produced. This coming Saturday, EC Montreal will take our students to visit a real sugar shack in the country. 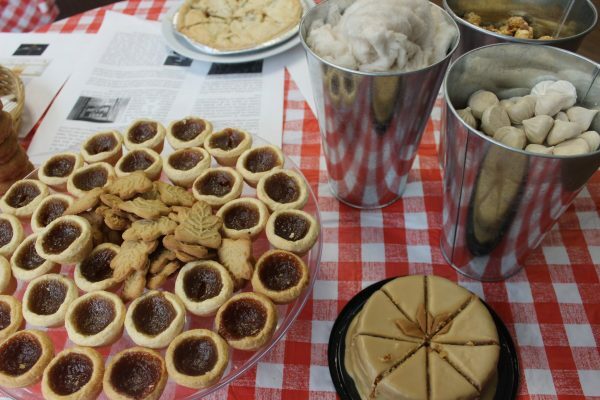 They will get a tour of the maple farm and have a traditional sugar shack meal that consists of eggs, ham, meat pie, pea soup and of course lots of maple desserts! Next Wednesday, we look forward to our tea and conversation activity where we will be serving maple tea! Life is sweet at EC Montreal! Take our English classes in Montreal and join in on the fun activities!